Made for us by NCY. Make your 125 scream! 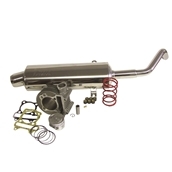 When you couple this cylinder kit with a Prima Buddy Exhaust, you gain 2.6 horsepower -- a 36% increase in power! Add our big valve head and take it up to almost 45% more horsepower over stock! Keep going with a 26mm carb to take the power up even more. 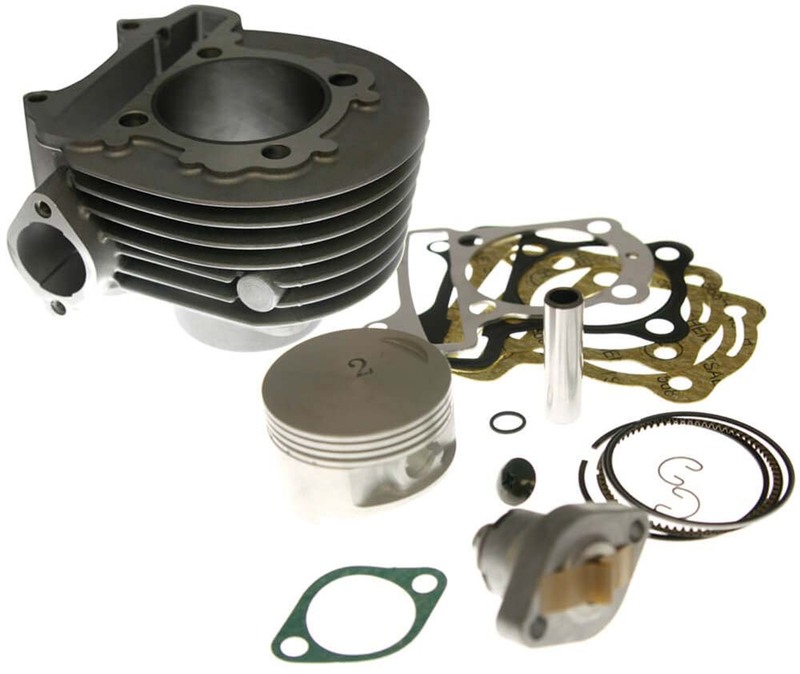 This big bore kit includes cylinder, piston, rings, pin, clips, cylinder spacer, and gaskets. Also included are a thin set of gaskets for installation of 150 and/or big valve head. -Greater top speeds and faster acceleration. -Best HP bolt-on, dollar for dollar! -Fits the Buddy 125 engine only. 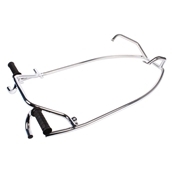 As for any performance upgrades on your bike, take it to your local scooter shop to have it tuned. Their experience in tuning will save you time and get the absolute best results possible from performance products. Have a look at our Decompression Tube Assembly which replaces your dipstick and allows excess crankcase pressure to be released. Good idea to install one of these alongside any cylinder kit upgrade. This product is intended for off-road use only.